Tidal has one thing going for it: High-resolution music streaming. Adding MQA support will render the service even more unique. And there will be plenty of other ways to enjoy MQA-encoded music in 2017. It seems like every year around this time we have some exciting news about MQA. In 2015, MQA wowed us at CES as one of the best products we saw. At last year’s CES, MQA announced several deals that put it into consumer’s hands. We tested it out first-hand in high-resolution audio players such as Onkyo’s DP-X1 and Pioneer’s XDP-100R. 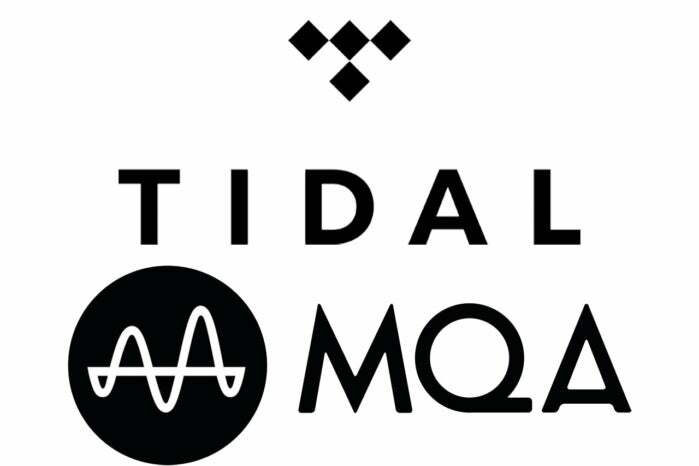 This year, MQA is coming to Tidal, expanding to more hi-res download services, and popping up in more and more products—including a smartphone. In case you’re not yet familiar with it, MQA is a new encoding and playback technology that promises to deliver studio-master-quality recordings in files that are small enough to be streamed and downloaded. The “Authenticated” part of the name stems from a digital fingerprint embedded in the file attesting that the recording artist, recording engineer, or producer certifies that the track was sourced from the original studio-master recording. If you like to purchase your music instead of steaming it, then you can add another hi-res store to the list that will be supporting MQA. Hi-res audio download store, Highresaudio.com is expanding its MQA offering with releases from selected Warner Music artists now available for download. Highresaudio.com has a musical selection focused on classical, jazz, pop, and rock. In order to take advantage of MQA playback, you need hardware to support it. In 2017, that’s going to be even easier. We’ll see new hardware products launched this year supporting MQA-encoded files. Technics will be adding MQA support to their Grand Class SU-G30 network player and amplifier in the spring. Audioquest will be adding MQA support to their Dragonfly Red and Black USB DACs later this month as a free firmware update. Mytek has launched the Mytek Clef, a powerful high-fidelity headphone amplifier and DAC that is MQA-enabled. NAD Electronics and Bluesound will be supporting MQA in several products including their Pulse Soundbar, which is the first soundbar to support MQA. Electronic heavyweights Pioneer and Onkyo will have MQA support in the new digital audio players they announced at CES. 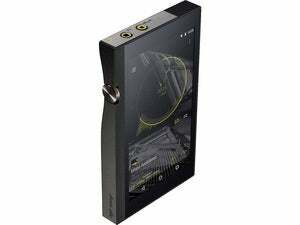 Pioneer’s next-generation XDP-300R digital audio player along with a new entry-level DAP and Onkyo’s DP-X1A and its new entry-level model will sport MQA. Oh, and if you’re wondering when you’ll be able to get MQA on your mobile phone, your wait is over. Onkyo announced a preview of it’s forthcoming new high-res smartphone. If you’re a music lover who wants to get back to the original studio recording, 2017 will be an exciting year.